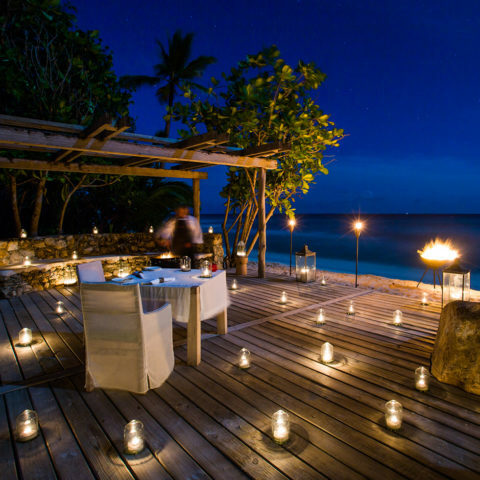 North Island is the last word in romance. 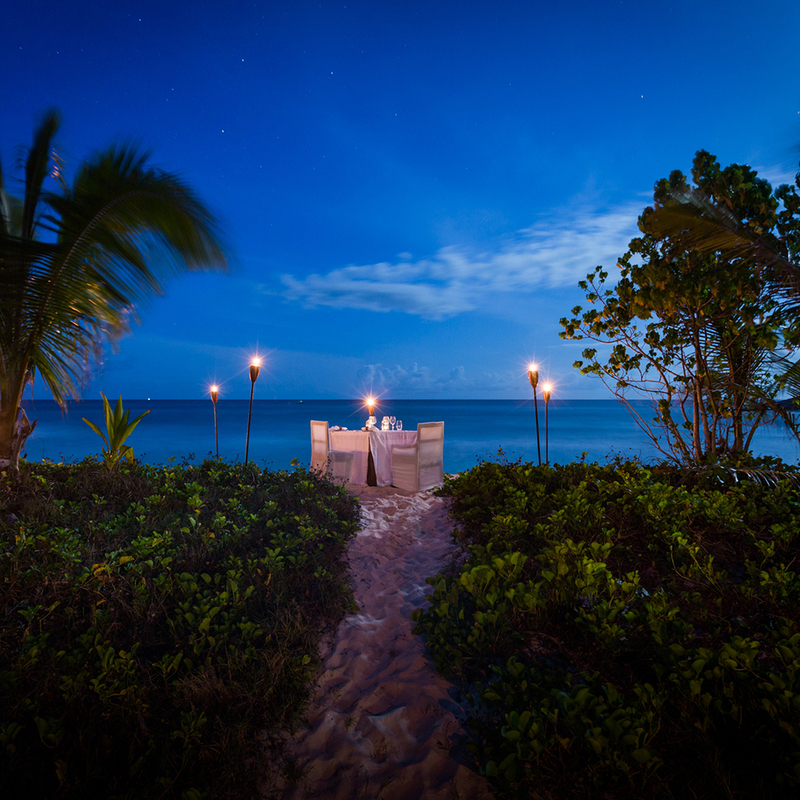 From its complete privacy and exclusivity to the natural beauty on every side, North Island makes for the ideal romantic hideaway. 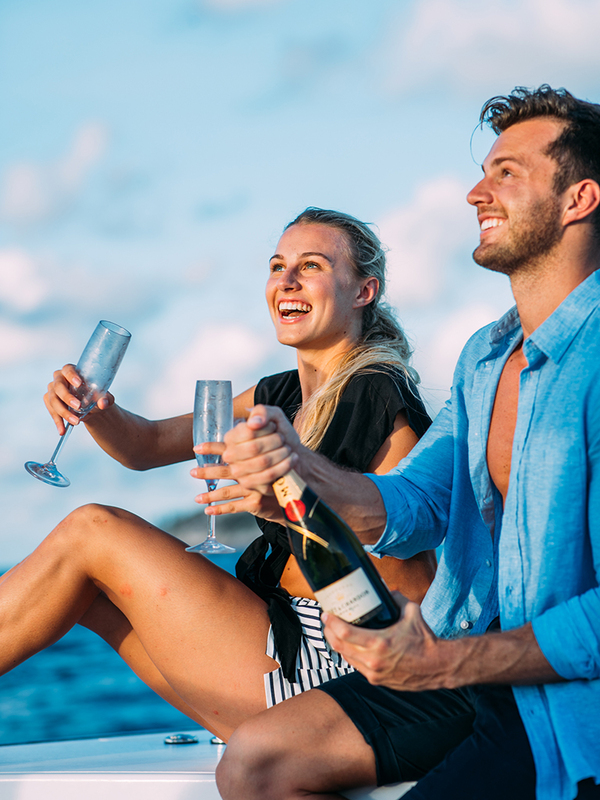 True luxury is uninterrupted time together and North Island provides so many choices as to how to spend it memorably. 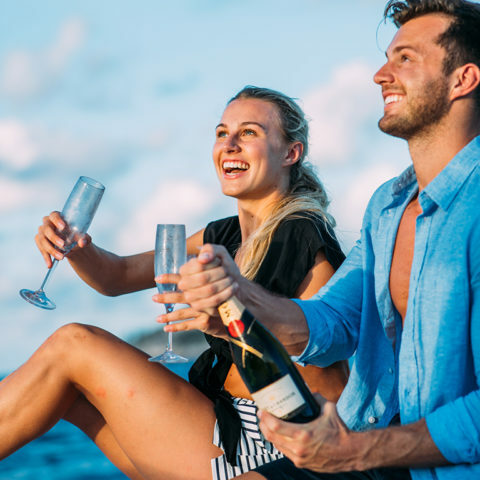 The North Island team delights in creating special moments for couples and ensuring that your experience is exactly what you want from your time on the Island. 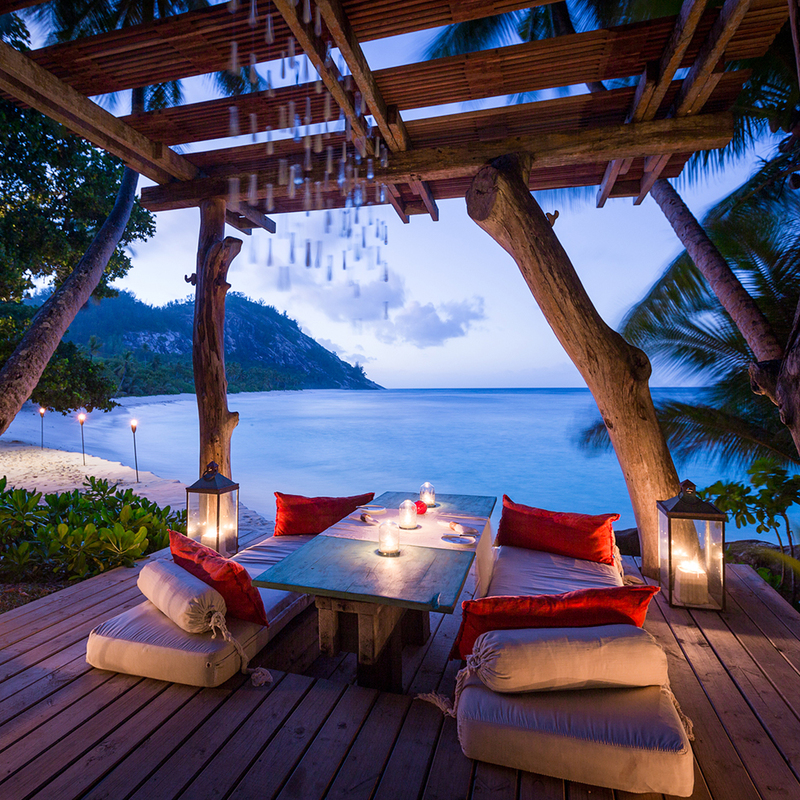 On North Island, you’ll have the feeling of having your own private island, just for two. 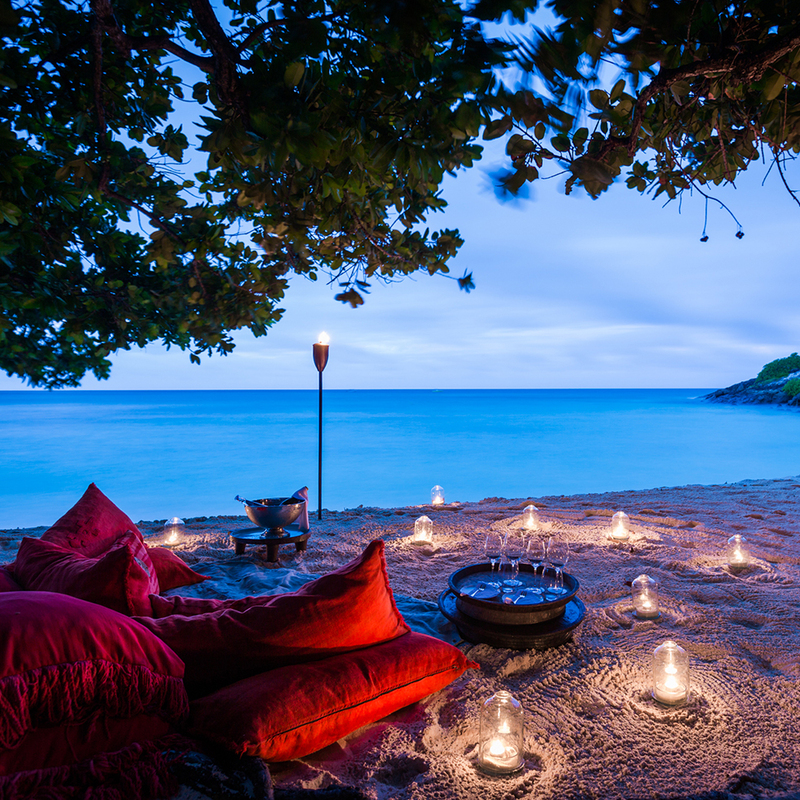 The combination of personalised and discreet service and the endless sense of space and time creates an exclusive, relaxed ambience of pure indulgence. 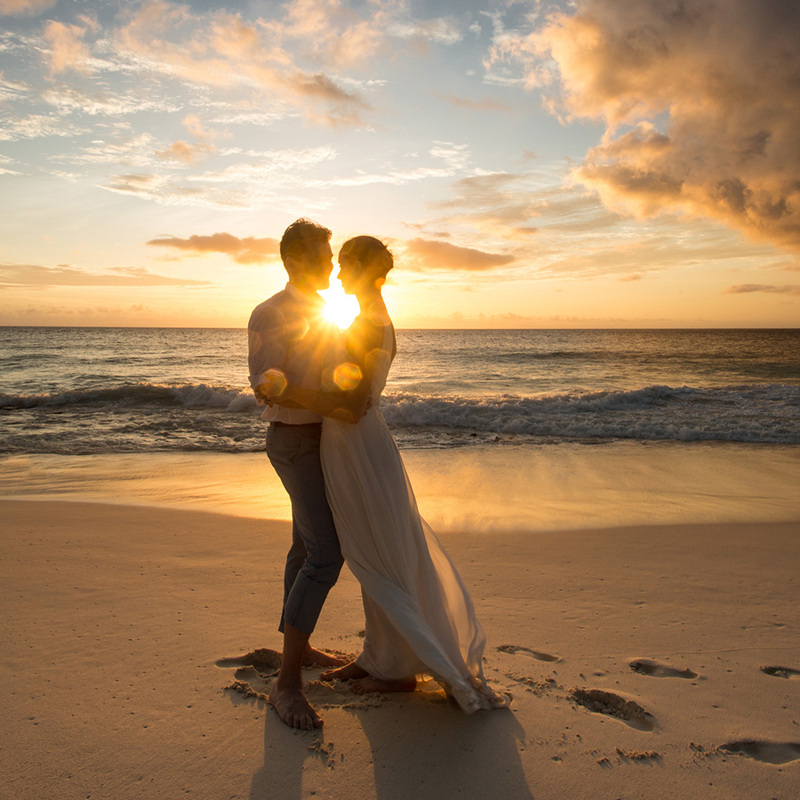 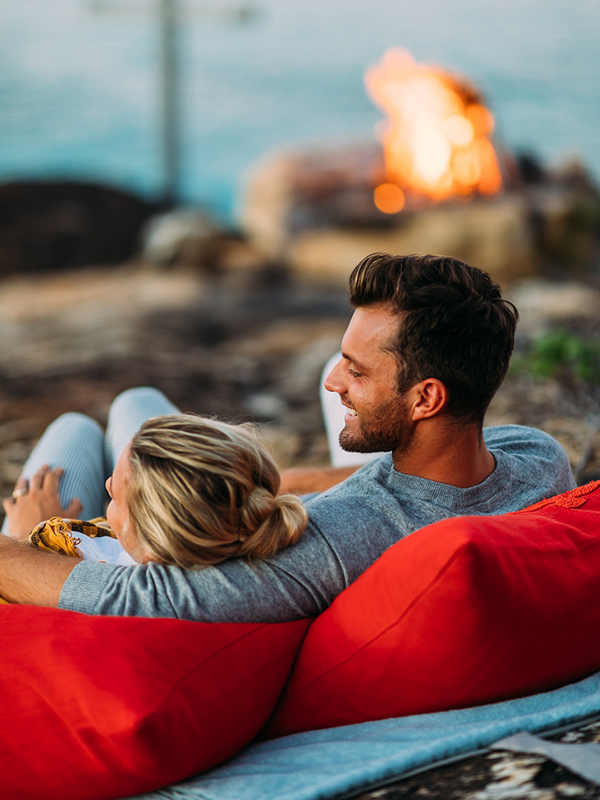 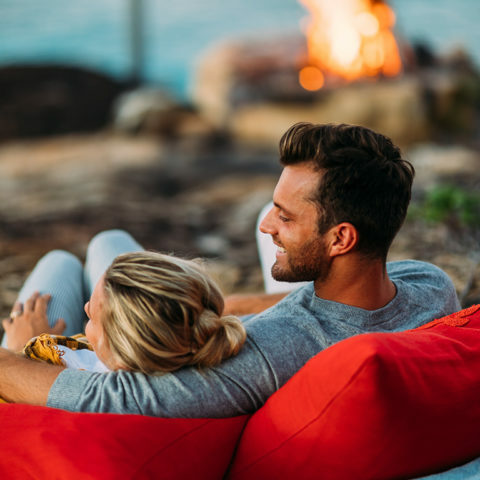 North Island is the ultimate wedding and honeymoon destination as well as a special place to return to for anniversaries, but it’s also perfect for simply passing precious days together – just because. 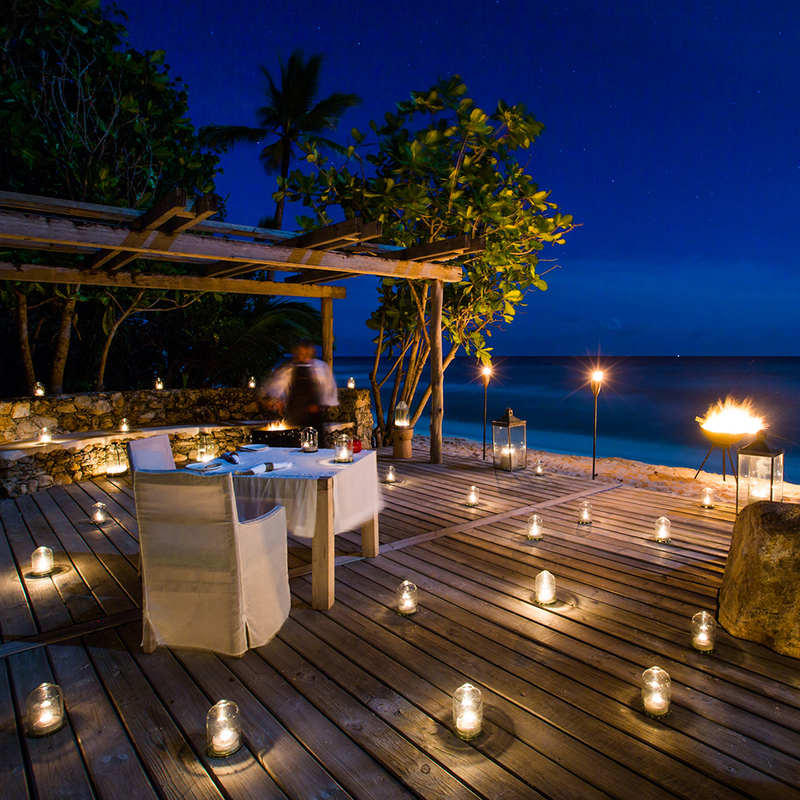 Few places on earth are as romantic as North Island.